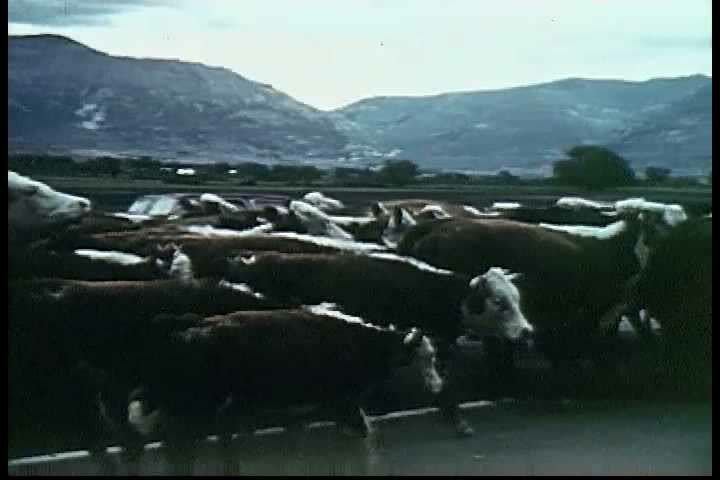 sd01:30CIRCA 1950s - Western range in 1950, high altitude grass farming, the life cycle sequence of water, to land, converting to grass, and ultimately hearty cattle. 4k00:43The scientific station stands on the edge of a rocky island. Andreev.